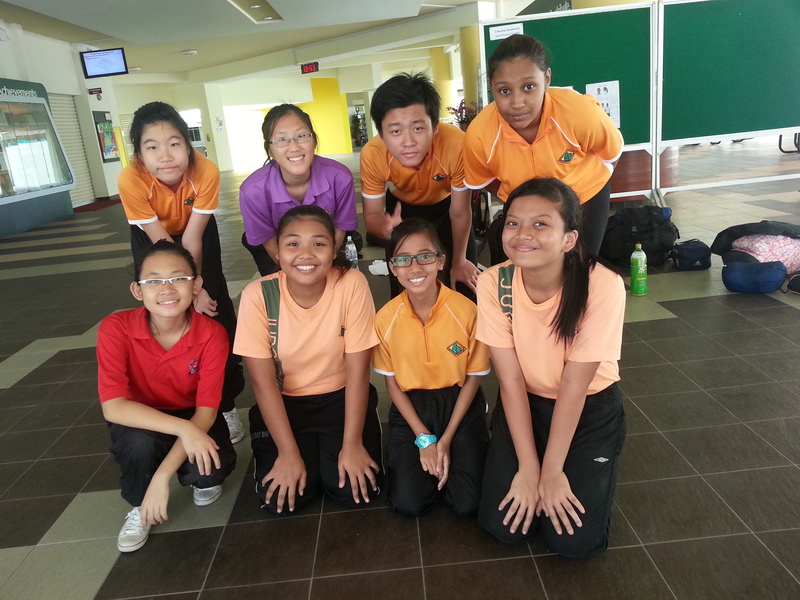 The annual Cadet Leader Course for 2012 has successfully came to an end as the first 4 Day 3 Night camp in Jurongville Secondary School NPCC history. 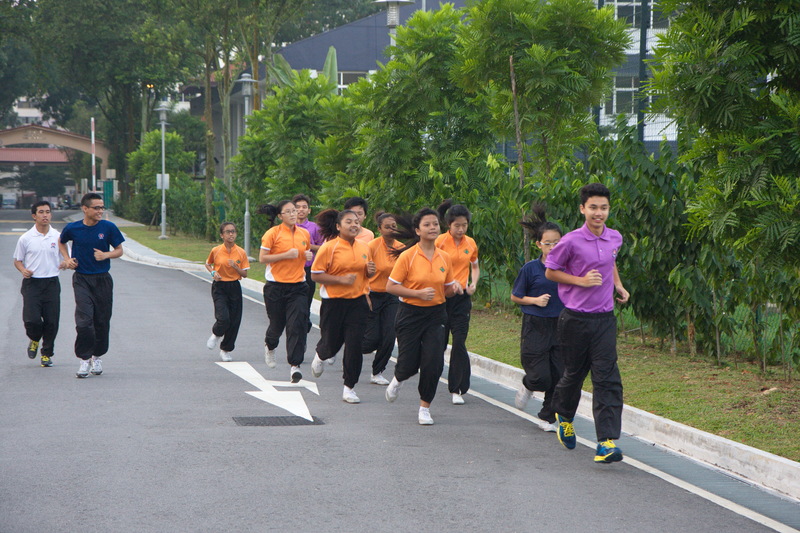 A total of 8 cadets have successfully completed this course catered to them. We hope that the skills imparted to these young leaders will come in handy for them in the future or during their role as a Cadet Leader. 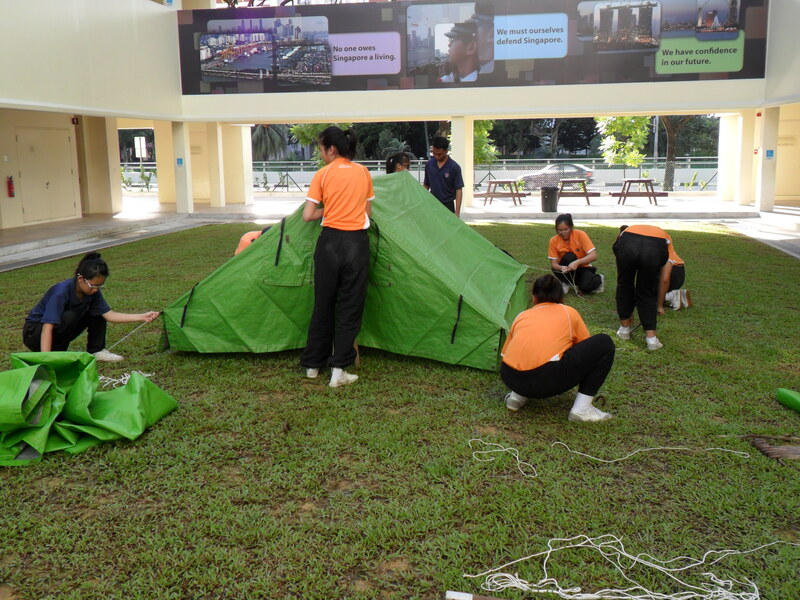 Besides being intensively trained on both hard skills and soft skills, the cadets underwent team building games to straighten the bonds which aimed to let them work as a team to bring JVS NPCC to a greater height when they embark on their role. This course will not be successful with the help of the organizing committee, JVS NPCC would like to thank all the Officers, Honorary Officers and Cadet Inspectors for forking out their time to plan and run this event. 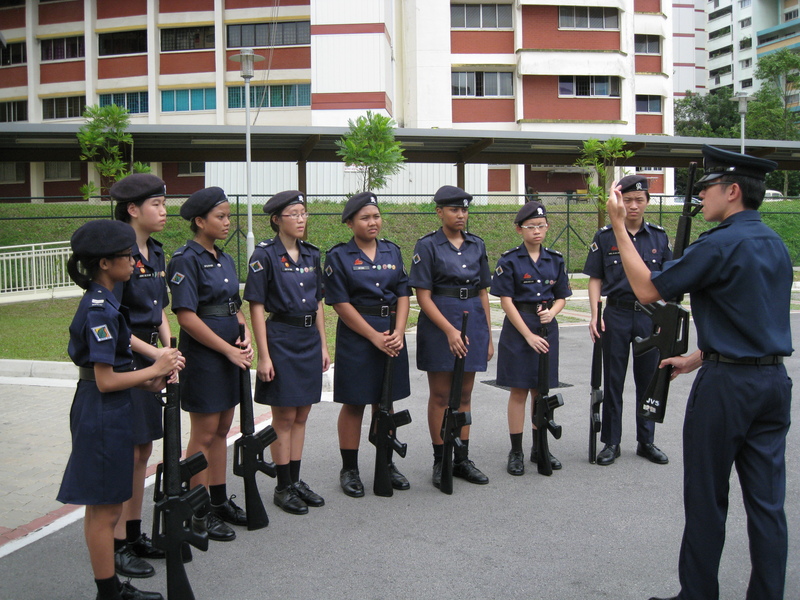 We hope that their efforts spent in grooming this CLs to be will be well spent when these cadets stepped out of their own comfort zone to lead and teach the juniors.